Apollyon Sun was the Industrial outfit of Tom Gabriel Fischer from Celtic Frost. Tom announced in an interview with PyroMusic.net (May 2007) that Apollyon Sun had officially disbanded, and were unlikely to ever reform or release new material. 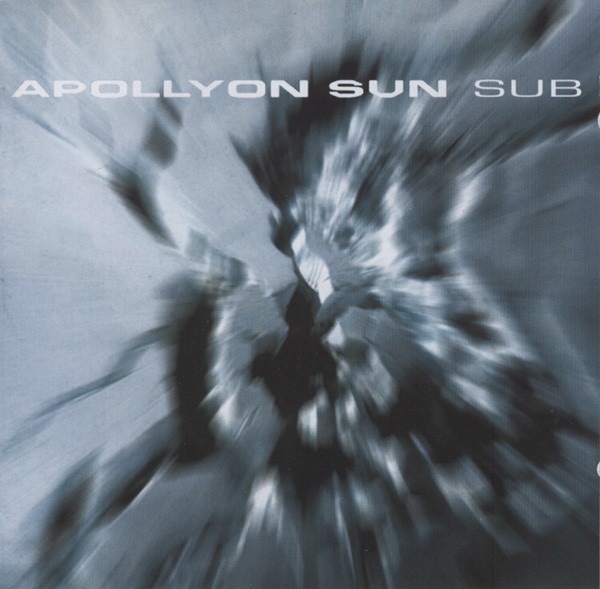 Apollyon Sun was formed by singer/guitarist Tom G. Fischer and guitarist Erol Unala in early 1995. The band were first discovered in 1997 by London-based Sanctuary Music Management, on the strength of their Industry Demonstration demo-EP. Their debut EP “God Leaves (And Dies)” was released in 1998.